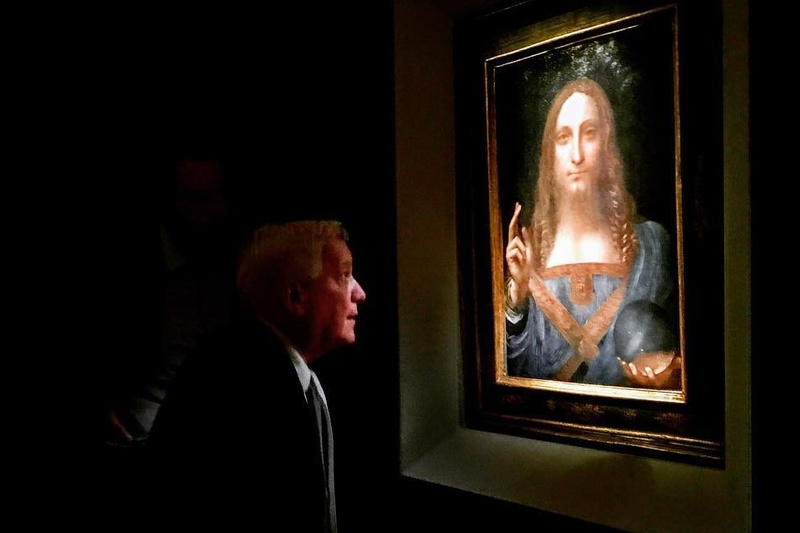 There’s been so much speculation surrounding Leonardo da Vinci’s Salvator Mundi ever since it became the world’s most expensive painting ever sold at auction. Now, the $450 million masterpiece will be displayed at Louvre Abu Dhabi. 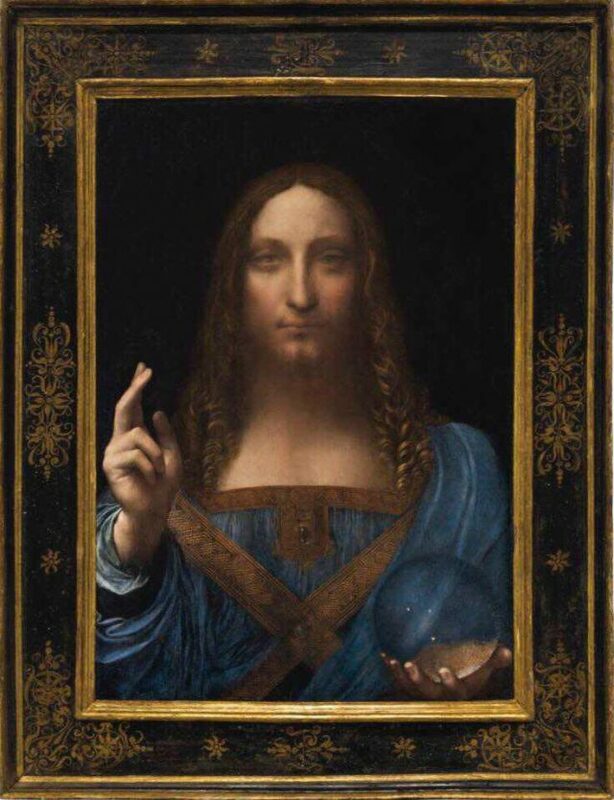 When Salvator Mundi was recently sold at auction for $450 million, it smashed the previous record set by Pablo Picasso’s painting Women of Algiers in 2015. The painting is one of fewer than 20 authenticated da Vinci paintings known in existence. No word yet on when the painting will go on exhibit, but don’t be surprised if it becomes one of Louvre Abu Dhabi’s biggest attractions. Planning to visit Louvre Abu Dhabi? You can purchase your tickets to the museum for AED 60. Visit www.louvreabudhabi.ae or call 600 56 5566.